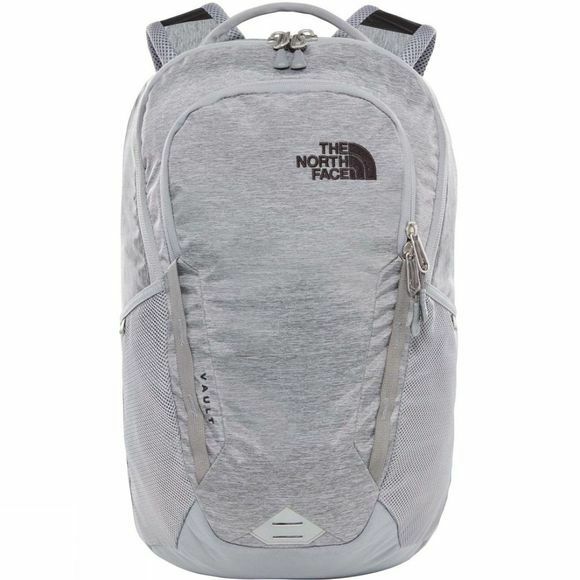 The Vault Rucksack from The North Face is back in a sleek new look. 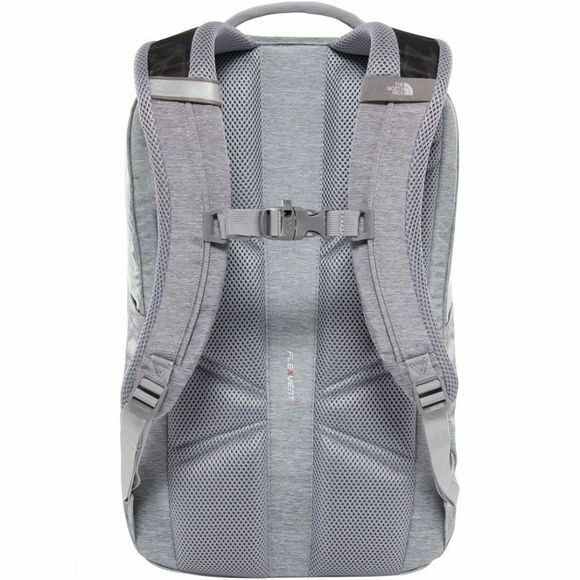 This minimalist pack has an improved FlexVent suspension system that makes it incredibly comfortable to carry around all day long. Built to keep your laptop, tablet and other essentials safe and organised, it’s packed with features that make it as convenient as it is stylish.